Excellent customer service at all times. A significant amount of our business comes from customer referrals. 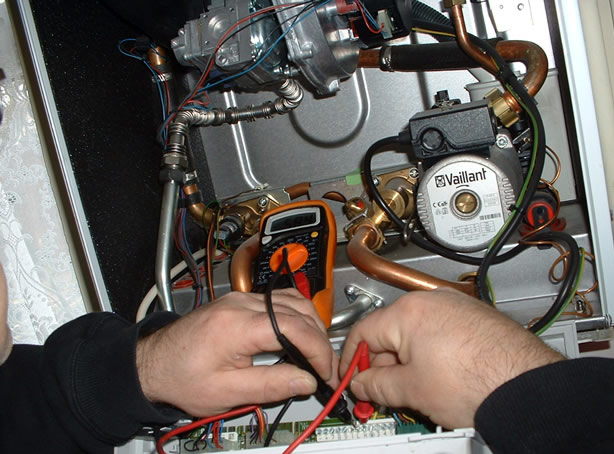 Welcome to Boiler Services Dublin, Ireland's leading specialist boiler servicing company. 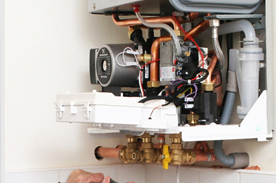 We service, repair and replace all makes and models of Boilers throughout the county. As we are a large established company we also operate a 24 hour a day emergency repair service. 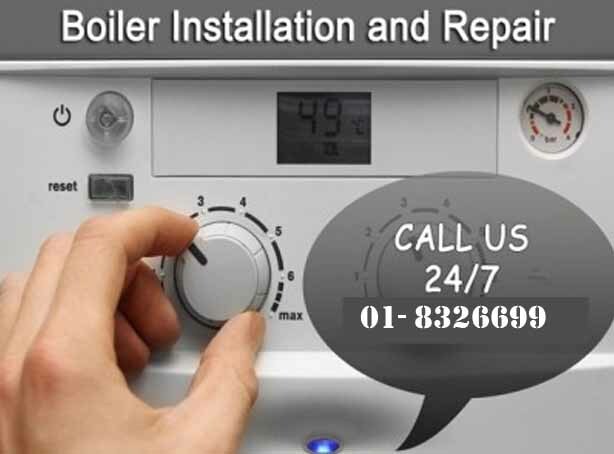 We have been providing boiler services to the people of Dublin for over 40 years now. 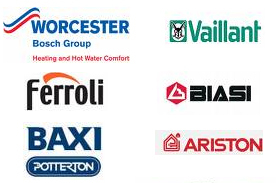 Some of our industry experts have over 35 years specializing in all boiler services. This means when you work with Boiler Services Dublin you will always be in safe hands.If you are unfortunate enough to have your boiler pack in when you least expect it, we can help. 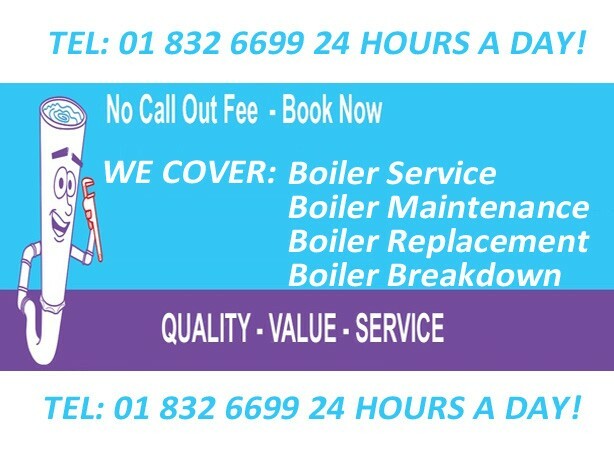 Just call us on 01-8326699 and we can have a professional boiler repair technician at your home or business within the hour. When it comes to boilers we are second to none. If you need a replacement our experts can give you professional unbiased advice on which new boiler would be most suited to your needs. we have an extremely competitive upfront pricing policy. We don't add in hidden fees or charges. We would be delighted to provide you with a free no obligation quote for a model that will suit your needs . Call the experts today! We have over 40 years experience in this specialist field in Dublin. We know every make and model inside out. If you can imagine how many different makes and models of boiler have been produced over the last four decades that we have been trading, this is why and industry expert is a must these days. Our excellent reputation shows that we are the industry experts in boiler repair. So if you require your heating system to be repaired why give the job to a Jack of all trades when for the same or less money you can have the industry experts. When you call us you will always get through to one of our senior technicians who will be happy to help you. We also operate an emergency repair service which is available 24 hours a day,7 days a week for those unforseen situations we all dread. We guarantee to have one of our expert technicians at your home or business within an hour of your call. We don't even operate a call out charge (please read our terms and conditions by clicking here). Don't freeze this winter. Call the professionals on 01-8326699. Whatever you require we will always be delighted to help. 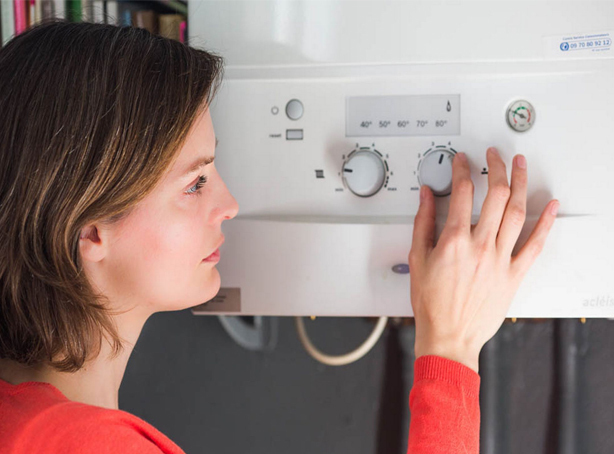 We know there are many reasons you should have your gas boiler serviced annually. Every manufacturer recommends it. 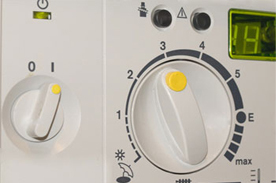 A recent study completed stated that if you hadn't had your gas boiler serviced for 3 years you would save approximately 15% on your yearly heating bills. Then there is the very important health and safety aspect. Theycan develop leaks. This could be a carbon monoxide leak which in can cause illness or even fatalities in the worst cases. A water leak on the other hand can cause structural damage or if the water gets in to contact with electricity it can become a fire hazard. Both of these scenarios can be costly to address or dramatically increase insurance premiums. 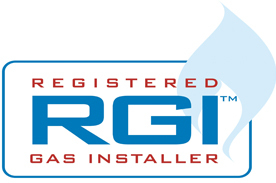 Every service provided by us will be signed off by a R.G.I. registered professional engineer. All of our staff are fully qualified and our work comes 100% guaranteed. We are also fully covered by public and professional indemnity insurance for your extra peace of mind. Call the experts today to arrange your annual service. 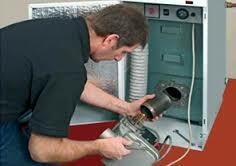 We provide the most comprehensive Oil Boiler service in Dublin. Our expert engineers can come to your home or business at a time that suits you. We operate a 7 day a week service for your convenience. This means if you require your a service outside normal hours, early mornings, the evening or weekend we will gladly help. We do not charge extra for this. It is all part of our customer satisfaction policy. How you can save a lot of money in the long term. When one our service technicians takes you boiler apart for cleaning and inspection they can detect any worn part that are likely to fail in the near future. Sometimes just by optimizing the start up of your oil boiler an expert can diagnose problems by the noises your boiler makes. Replacing these parts will ensure your oil boiler is running to it's maximum efficiency at a very small cost compared to your boiler breaking down at the most inconvenient time. By then the problem could have escalated costing far more money to fix. In the very worst case scenarios you may have to have at a replacement. 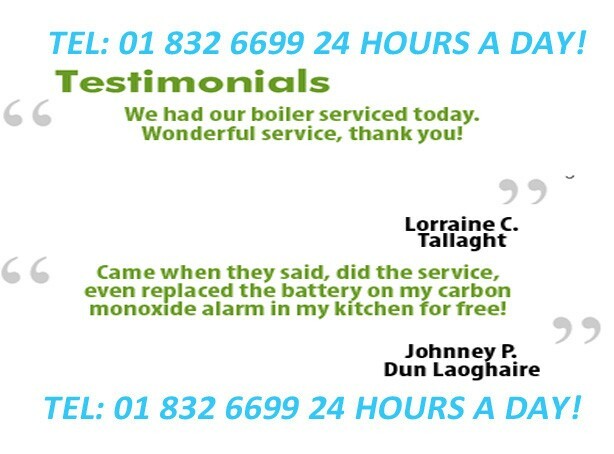 Call the industry experts at Boiler Services Dublin to book your oil boiler service at a time that suits you. Prices from €59 depending on the make and model.